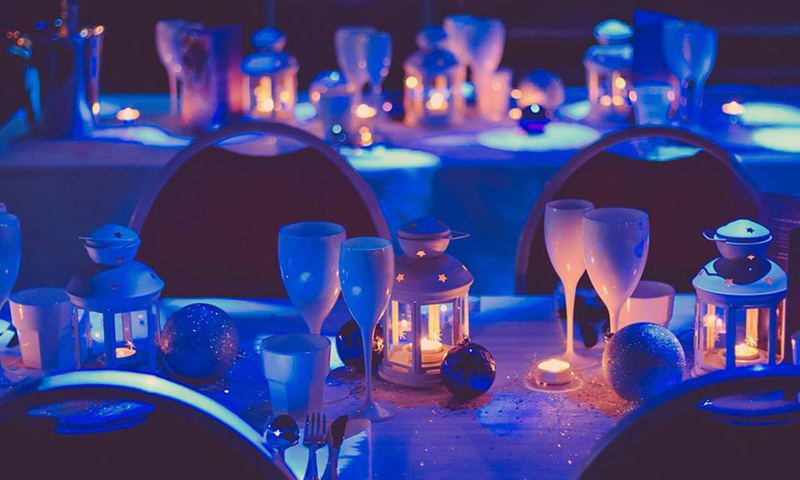 Your Christmas party at PRYZM can be anything you want it to be! We can cater for exclusive parties for up to 2500 guests, as well as shared parties in smaller rooms available. 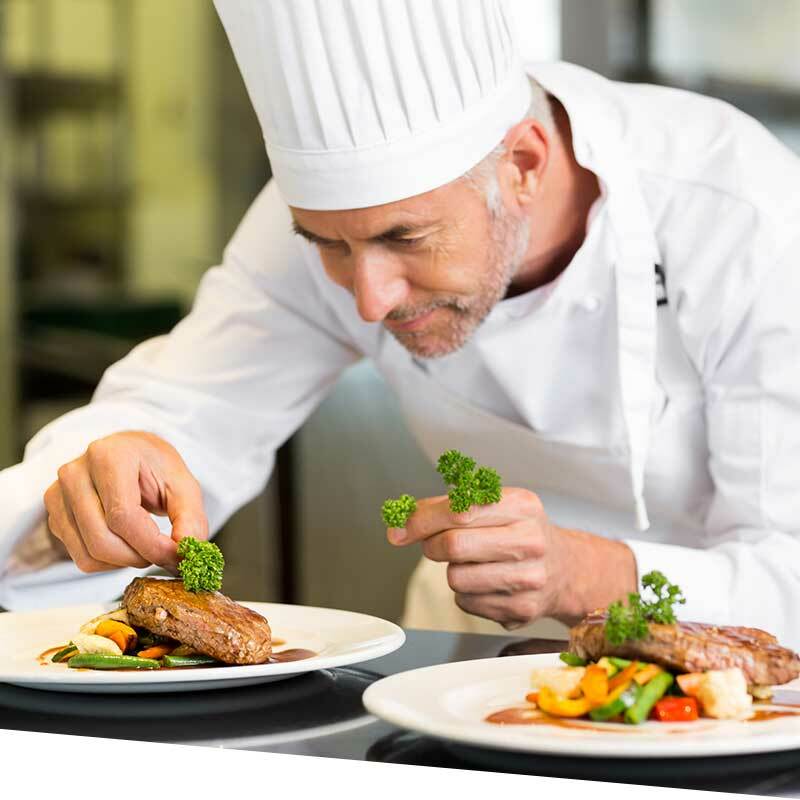 Whether you want a finger buffet, a three-course sit down meal or just drinks and a dance, we've got the party for you. With state-of-the-art sound and lighting, and that all important dance floor we will make sure your Christmas party is one to remember! Scottish salmon with hollandaise sauce, potato gratin and seasonal vegetables. Beef bourguignon with potato gratin and seasonable vegetables. 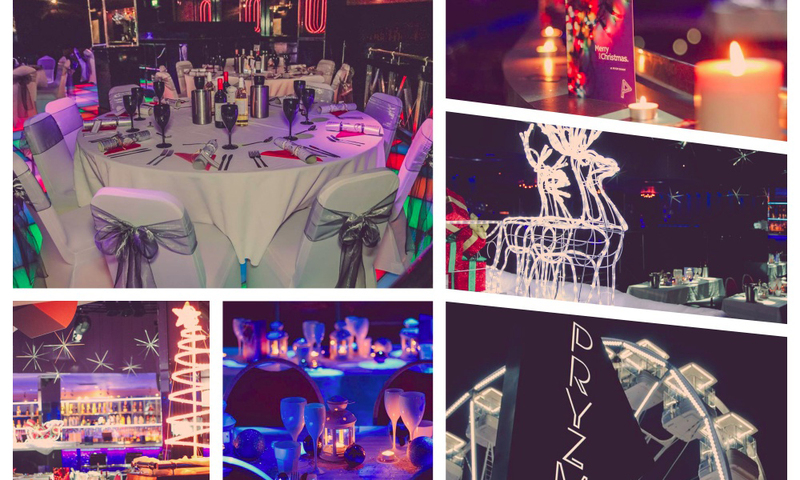 A stunning 21st century event space, PRYZM provides the perfect environment for your Christmas party. 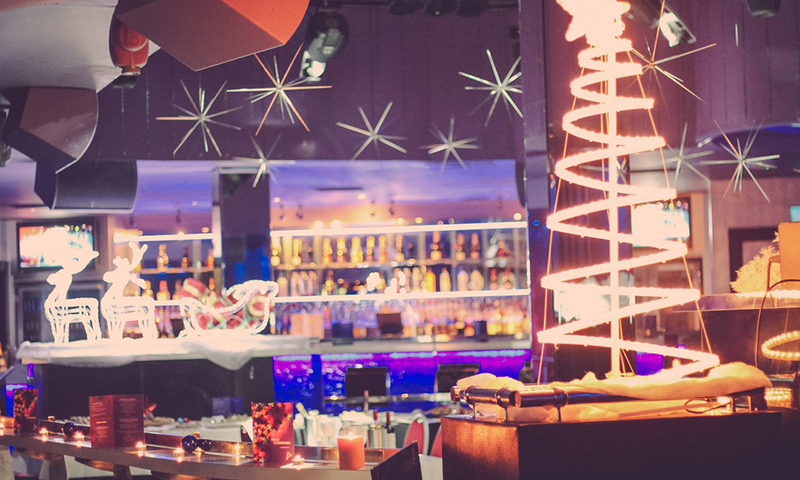 An exclusive and stylish nightclub boasting 3 dance areas and VIP features galore, it is the ideal place to eat, drink, dance and celebrate this festive season. PRYZM has good links with public transport - just a 15-minute walk from Temple Meads train station and within close proximity of bus stops for all local bus services. The venue also benefits from a nearby taxi rank. An underground car park with payment-on-exit policy is located a 2-minute walk away under the Millennium Square.